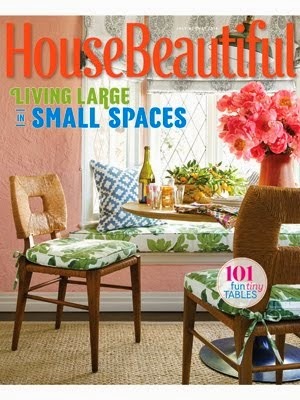 "Q&A w/ SMW on HB.com . 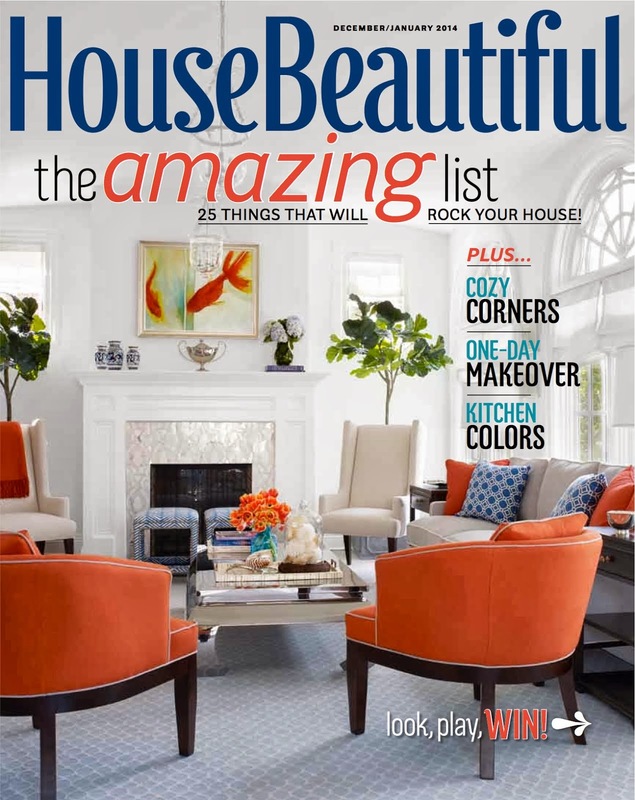 . . "
I was certainly excited to see the newly designed website at House Beautiful - a much cleaner, more image driven site as compared to their previous one. 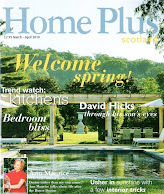 I was also delighted to see that they had included a compilation of all of my existing articles. 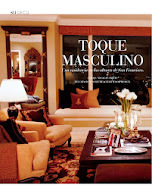 "Masculine Interiors Interview . 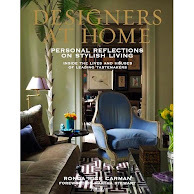 . . "
Just wanted to share a great introduction to SMW Home - today on Masculine Interiors. 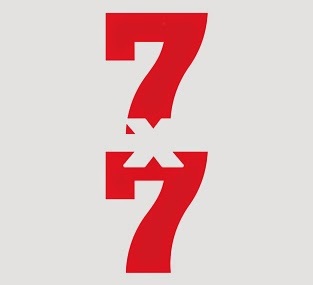 More news from us in the next few days! We always like to start off the new year with somewhat of a BANG around here - so we are excited to announce . 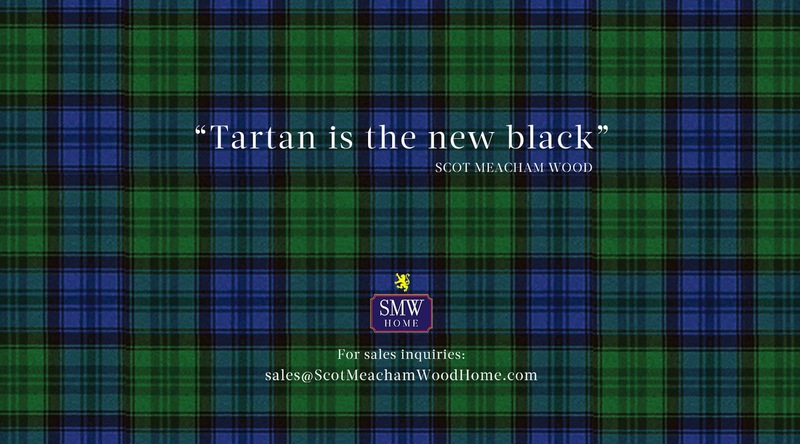 . .
Scot Meacham Wood Home. 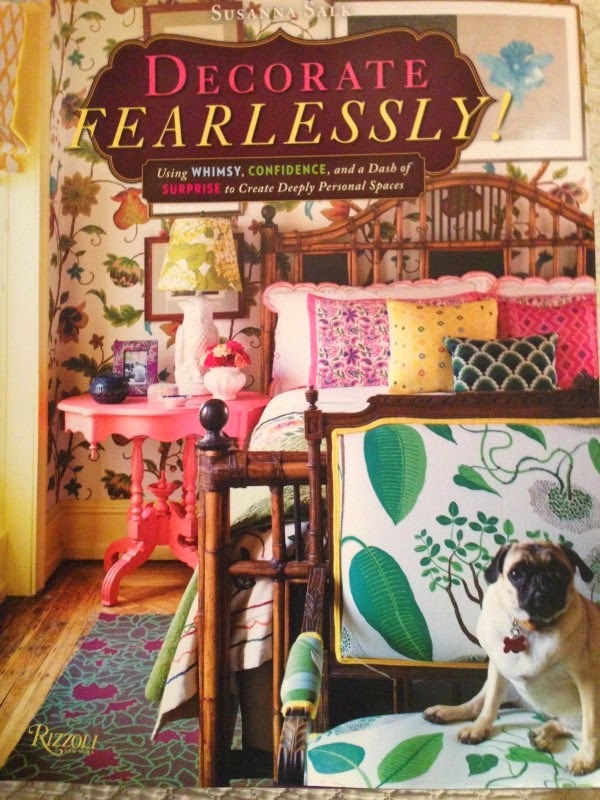 Coming Fall 2015. 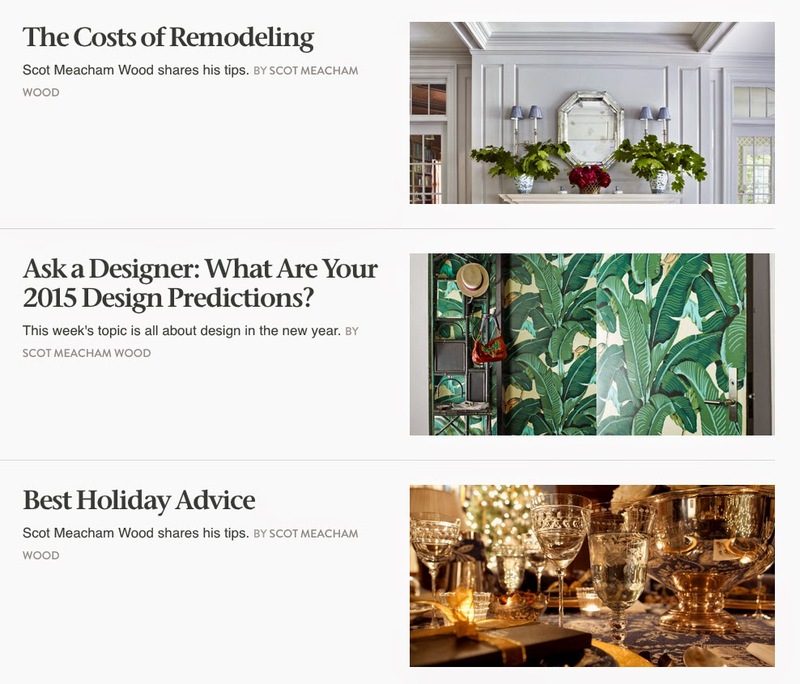 "Acclaimed interior designer Scot Meacham Wood is thrilled to announce the Fall 2015 launch of Scot Meacham Wood Home. 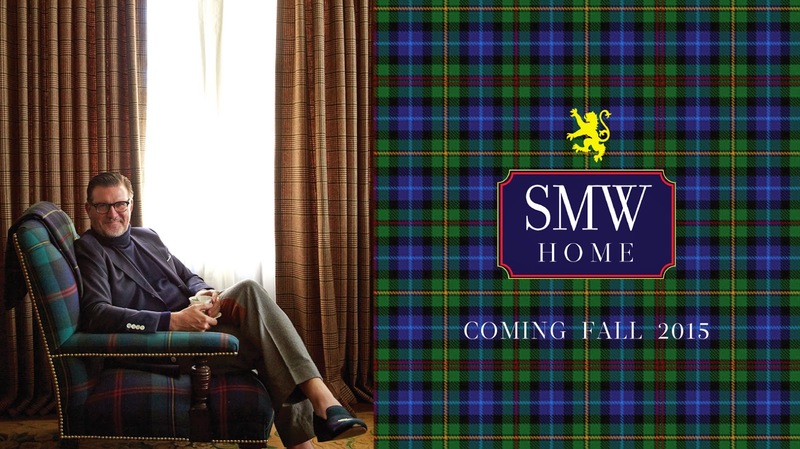 SMW Home centers on the textile collection which marks Scot’s evolution from an interior designer into a lifestyle brand influenced by his formative years at Ralph Lauren, the design atelier where he honed his creative talent for thirteen years. 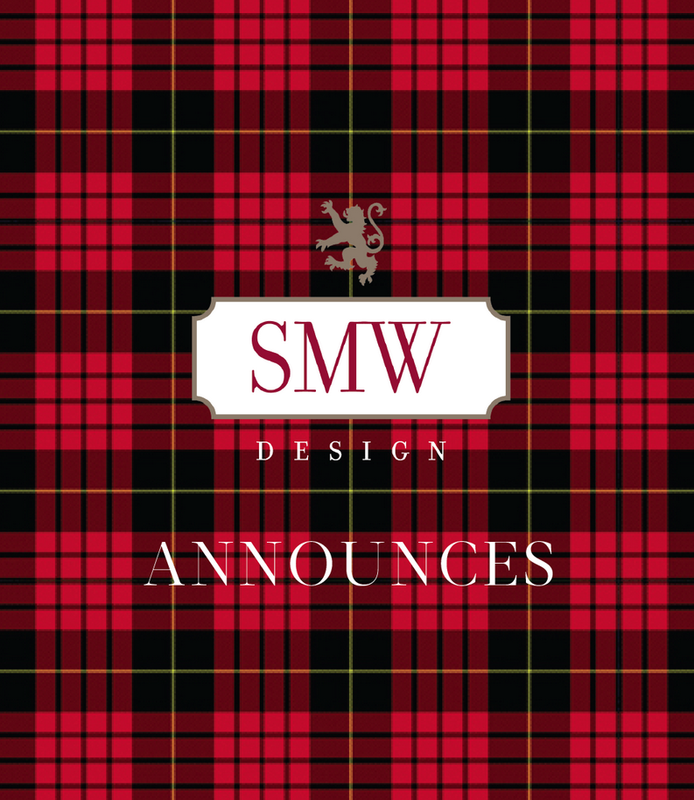 While SMW Design will continue to service clients’ interior needs, Scot Meacham Wood Home will serve as a natural extension of Scot’s design aesthetic and personality." 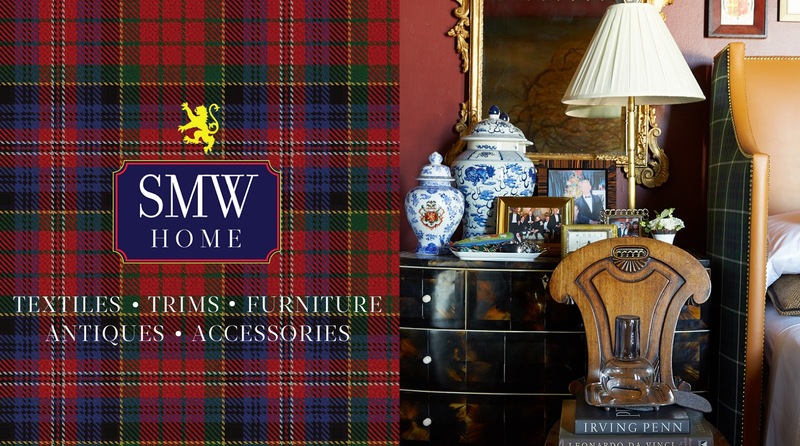 Our new exciting lifestyle brand will include a striking collection of classic and custom designed tartans, a curated selection of antiques, classically designed furniture, as well as home accessories for any stylish abode. Bookmark our website - as we will be previewing pieces for the next few months before the official launch of our collection this fall.